On January 11, 2018, Instagram made changes to how they structure their image URLs. Now each valid size, thumbnail, low resolution and standard resolution, have unique identifiers as a part of the URLs. The issue has been officially fixed with Kagami 4.4.1, but the following steps will allow you to easily fix Kagami without a full update. Feel free to send us an email at shopify-support@maestrooo.com if you need any assistance. 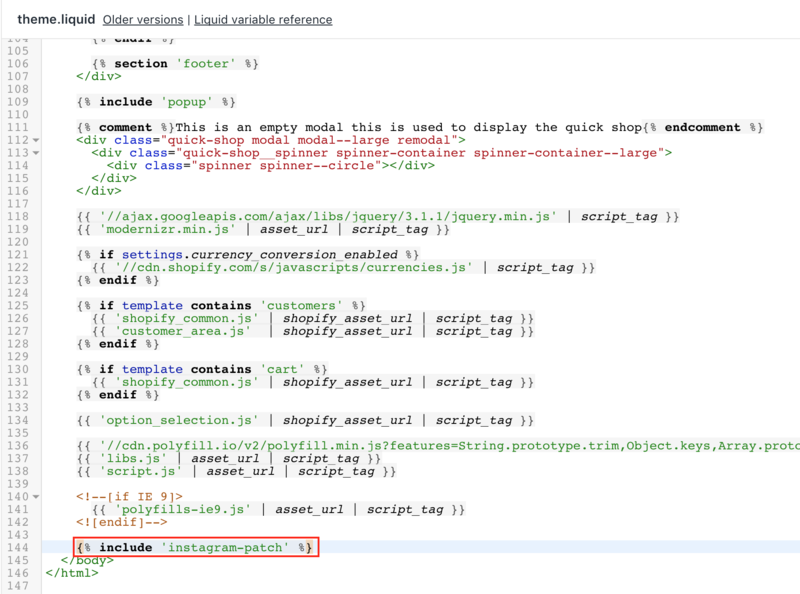 Name your new snippet instagram-patch. 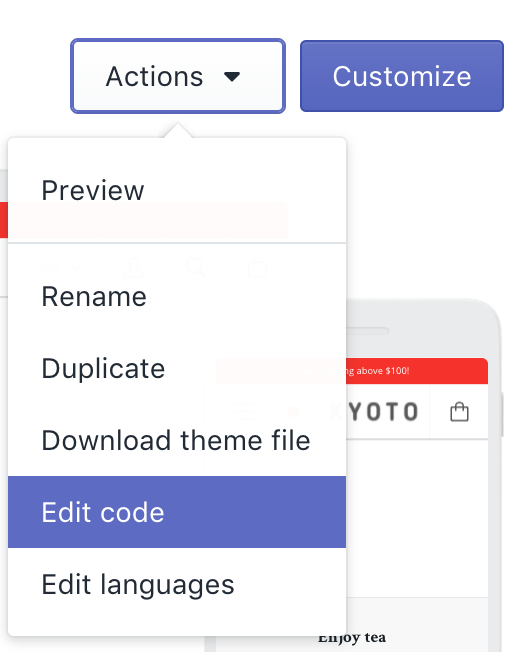 In your new snippet, click on this link and copy-paste all the code found in this page to the snippet.